PAS offers private lessons in voice, piano, violin, viola, cello, bass, guitar, flute, clarinet, trumpet, trombone, French horn, saxophone, percussion, and harp. PAS offers Musical Explorations classes for young children. 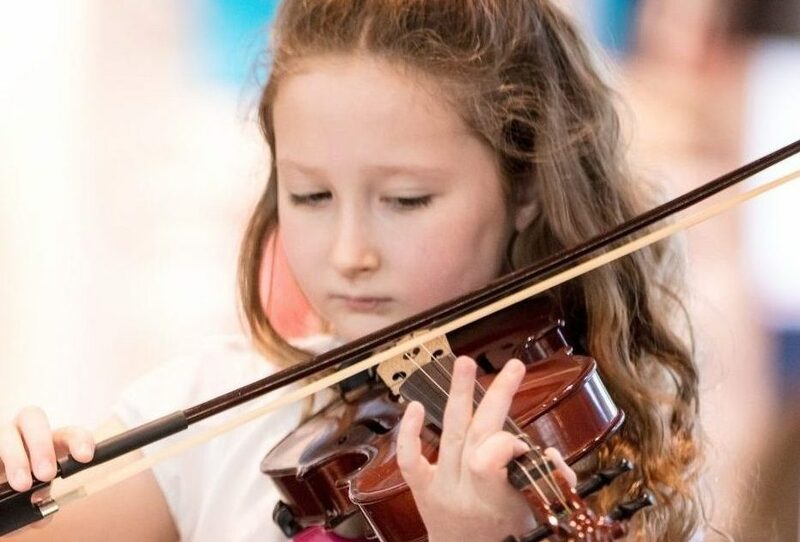 Aligned with the natural development of children to experience their environment and begin to express themselves, children are introduced in a hands-on way to a range of musical instruments. Classes encourage and foster their musical, intellectual, and emotional growth. Explore our exciting new program, Out of the Box Music, for ages 3 to 5! Group learning allows the student to explore the performing arts in a warm and encouraging environment along with their peers. Pathways classes are limited to 8 students and are an excellent entry point for studying a musical instrument. These fun 50-minute group classes engage students in playful rhythms, movement, melodies, and musical activities while developing the skills necessary for performance: posture, concentration, coordination, and correct technique. Parents will be actively engaged in this process while being guided in creating a natural, relaxed home environment for their child’s practice that is both fun and musically rewarding. This 14-week course pairs students on a comparable level to be coached by PAS faculty members. Students can sign up to be evaluated for placement in a class according to instrument, level, and schedule culminating with a final performance. PAS promotes artistry and excellence in musical theater, drama, and dance through technical training and performance experience. 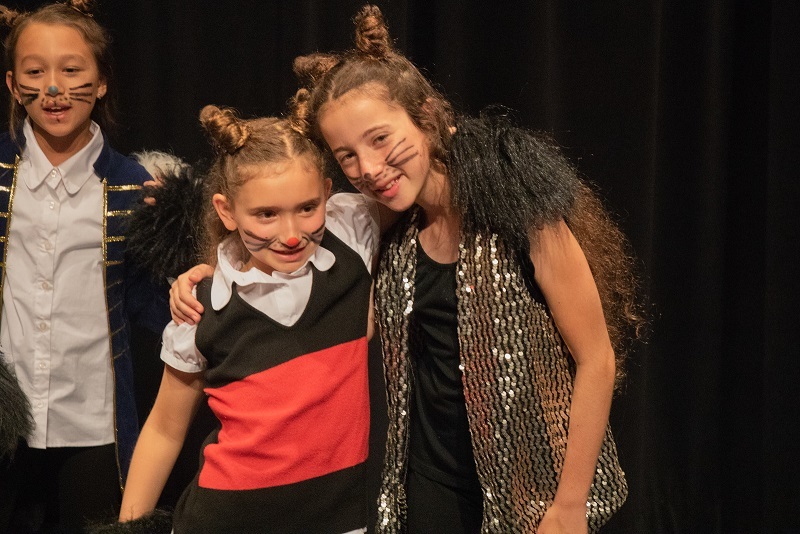 Class offerings range from an introduction to the essentials of musical theater where students learn about the “triple threat” skills of voice, drama, and dance to the Company, our premier musical theater class for the motivated performer where acceptance is by audition only. Six levels of music theory classes are offered in a group class setting. 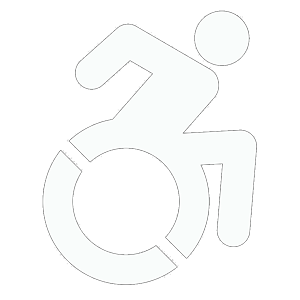 Students can sign up to be evaluated for placement in a class according to level and schedule. For students who are beyond Level 6, flexible private lessons are offered to fit a student’s schedule. 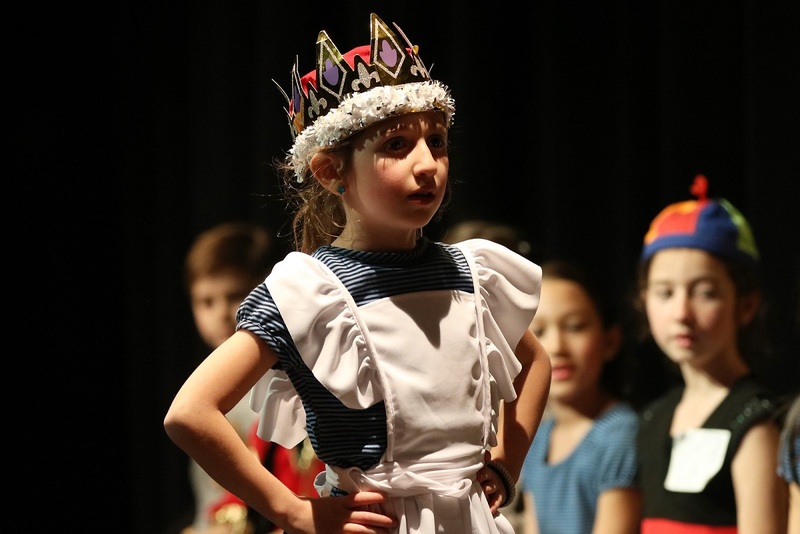 The Performing Arts School (PAS) provides private and group music lessons, musical theater, Hip-Hop classes, and drama classes for children, teens, and adults, beginners through advanced, in Berkeley Heights, NJ. 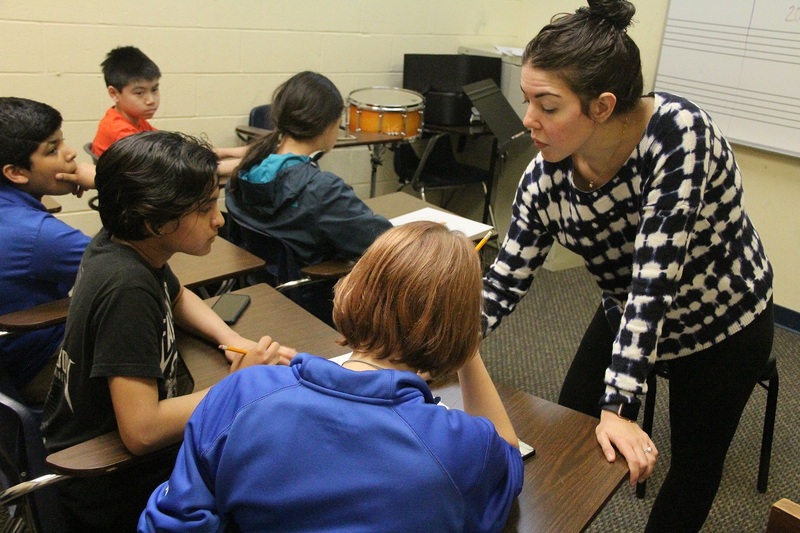 In addition to instruction in all instruments and voice, PAS offers classes in music theory, instrument explorations for the young, and small group ensembles . 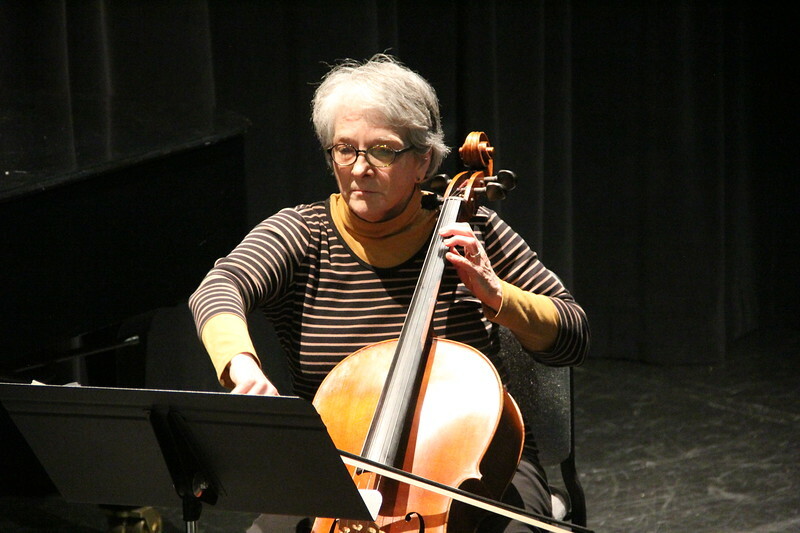 Offering a range of musical genres including classical, rock, jazz, and blues, PAS serves students in Union, Morris, Essex, Somerset, and other surrounding counties. PAS is a founding school of The Royal Conservatory of Music Development Program. PAS offers private lessons in voice, piano, violin, viola, cello, bass, guitar, flute, clarinet, trumpet, trombone, French horn, saxophone, percussion, and harp. Throughout the summer, PAS offers full-day and half-day camps for children and teens.